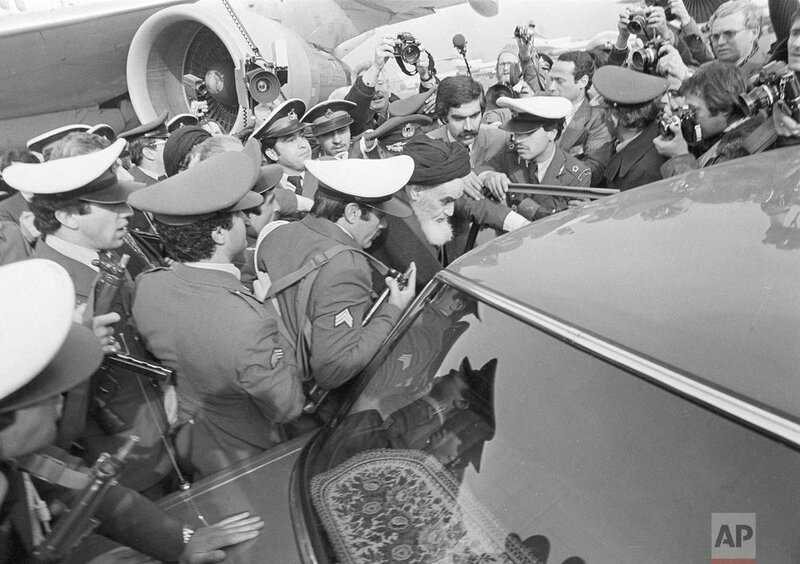 On Feb. 1, 1979, Iran’s exiled Ayatollah Ruhollah Khomeini descended from a chartered Air France Boeing 747 to return to Tehran, a moment that changed the country’s history for decades to come. 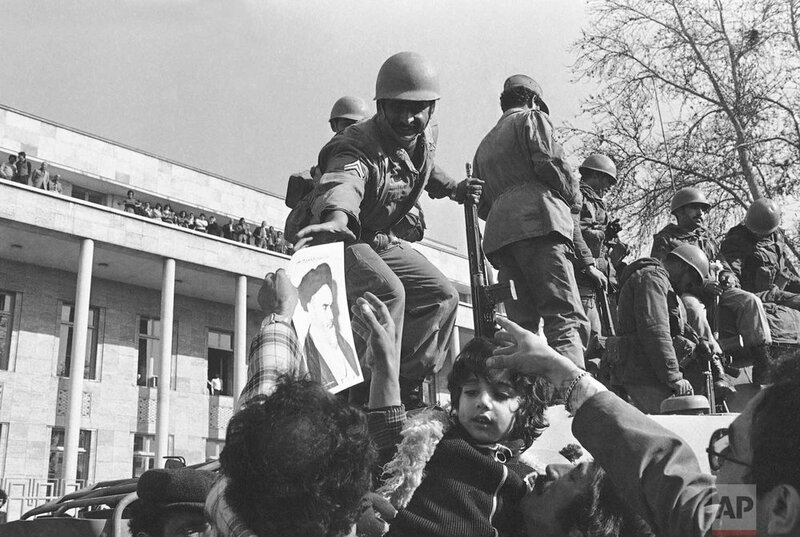 Confrontations between security forces and demonstrators raged on even after Khomeini’s arrival, which followed the departure of Shah Mohammad Reza Pahlavi. 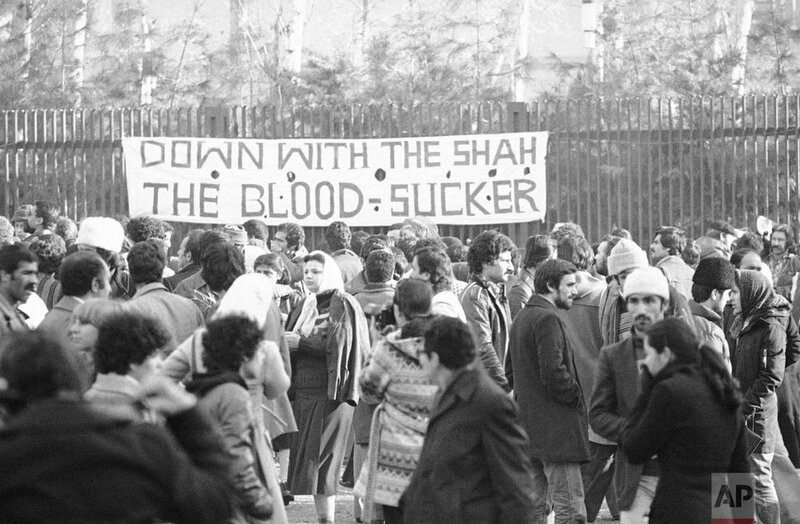 The U.S.-allied shah, fatally stricken with cancer, would never return and the caretaker government he left behind would soon fall to Khomeini’s Islamic Revolution. 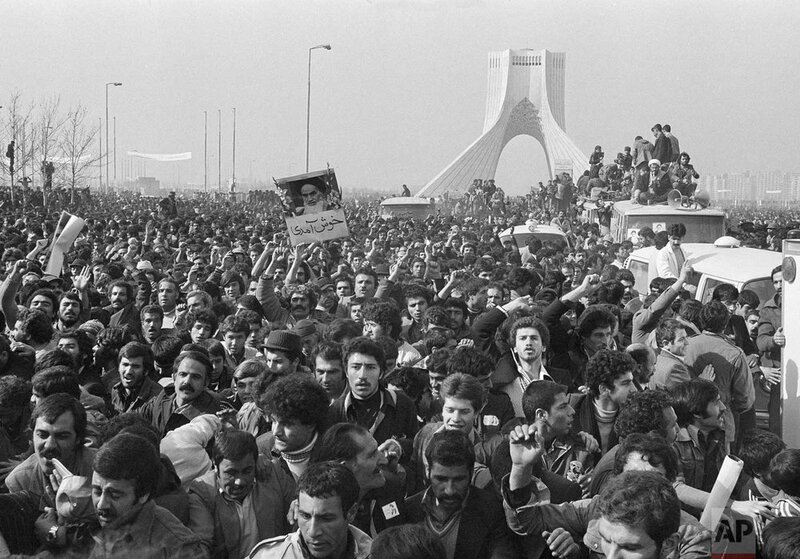 Now, 40 years later, The Associated Press is making its story and historic photographs of Khomeini’s arrival to Iran available. The story has been edited for typographical errors, but maintains the AP style of the day, such as using “Moslem” as opposed to Muslim. TEHRAN, Iran — Ayatollah Ruhollah Khomeini returned home Thursday after more than 4 years of exile to pursue his dream of replacing Iran’s 2,500-year-old monarchy with an Islamic republic. As the chartered Air France jetliner landed with the bearded, 78-year-old religious leader of the revolution against Shah Mohammad Reza Pahlavi, a million excited followers lined the 1 mile route he was to take from the airport to Tehran’s largest cemetery where he was to speak. 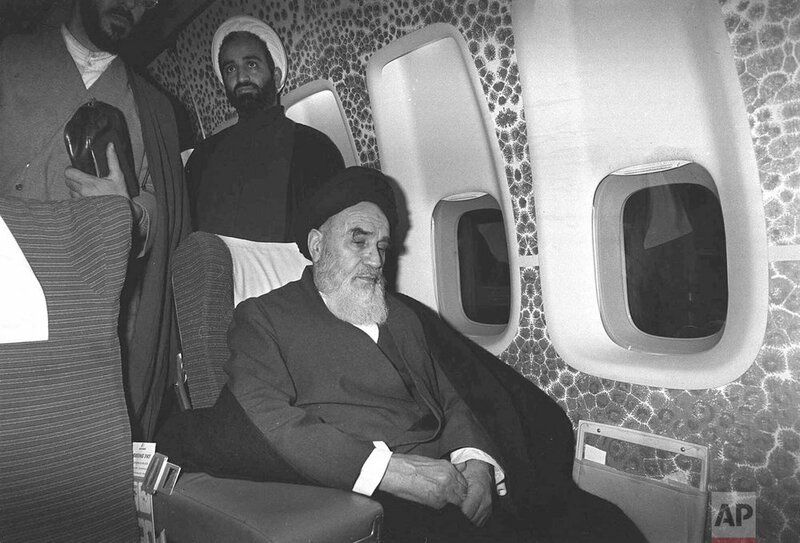 Khomeini’s Boeing jumbo jet landed on schedule at 9 a.m. (12:30 a.m. EST) but 40 minutes passed before the Shiite Moslem patriarch made his appearance at the door of the plane. One mullah tried to climb over the backs of reporters to see the ayatollah. Other mullahs appealed for calm over the terminal’s loudspeakers, ordered the crowd to sit down and started chanting from the Koran, the Moslem holy book, to try to quiet the crowd. 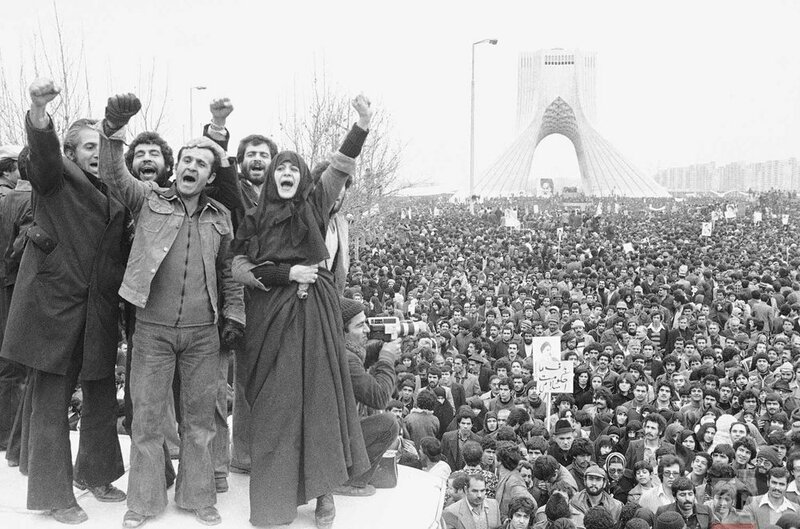 This year marks 40 years since Iran's 1979 Islamic Revolution, when 2,500 years of monarchy gave way to a Shiite Muslim-led theocracy. 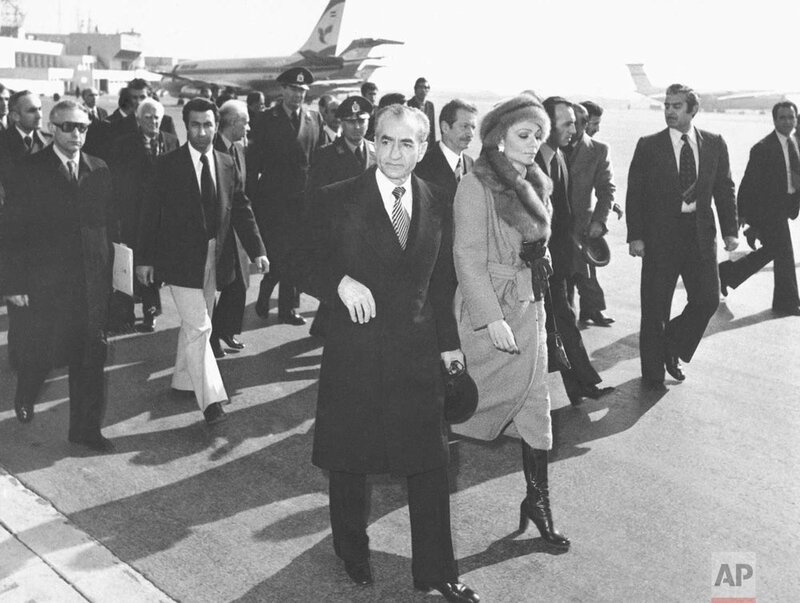 In part 1 of this AP series, reporters recall the shah's ouster. AP Was There. “Our culture has been despotism and colonialism,” he declared, attacking the shah’s regime. “Everything we had has been thrown to the wind. . He the shah, has made the army follow the orders of another country,” an apparent reference to the United States. 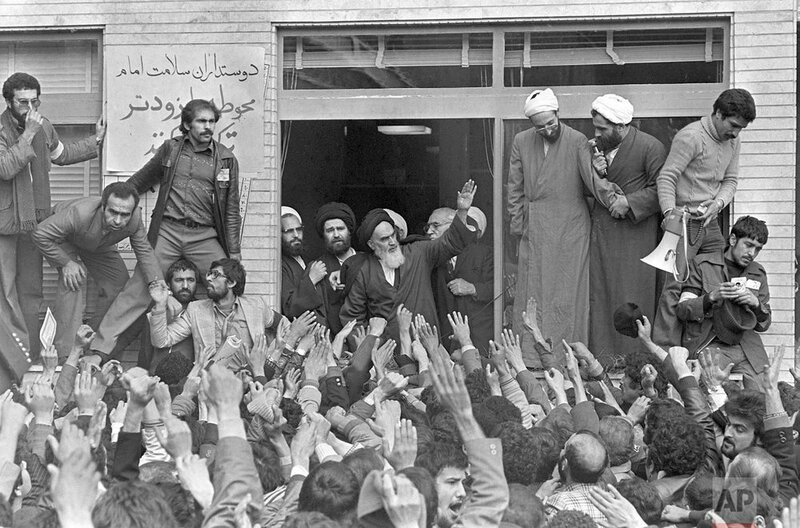 In advance of Khomeini’s arrival, leaders of the armed forces paraded tanks and troops through Tehran Wednesday to show that the decision to allow him to return did not signal surrender by the Bakhtiar government. A spokesman for Khomeini conceded that, after reports reached Paris of troops taking up new positions near Tehran’s Mehrabad airport, some followers urged him to postpone his return. Text from AP news story, AP WAS THERE: Ayatollah Ruhollah Khomeini returns to Iran.